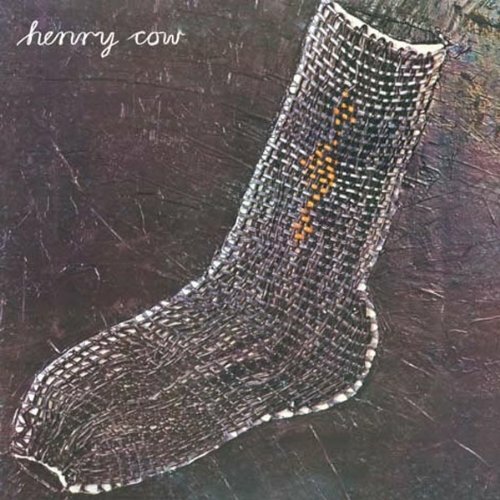 While the late 80s reissue of Henry Cow’s second album was not accompanied by a large dose of irregular remixing (as had been the case for the first and third), it still suffered from some more general sound problems, which I’m happy to report have been cleaned up in this latest remastered release. While Unrest wasn’t the major milestone that their debut, Legend, was, it’s still an important and enjoyable piece of the Cow puzzle. Since the band went into the studio — probably a little too soon after Legend — with only half an album’s worth of new material composed, nearly half of this second album is improvised studio experimentation, with varying degrees of success (most of these pieces are excellent but some tend to wander around a bit). The composed tracks (“Bittern Storm over Ulm,” “Half Asleep, Half Awake,” and “Solemn Music”) compare very favorably with the composed material on the first album. The album’s gem, though, is the twelve minute “Ruins,” a brilliant ‘chamber’ piece that will have the listener constantly guessing — “is it composed or improvised?” — and points to directions Henry Cow would follow on their later releases. Definitely this track is worth the price of the album by itself. This remaster was also released by RéR in the UK, so it should be easy to find at a reasonable price on both sides of the pond.